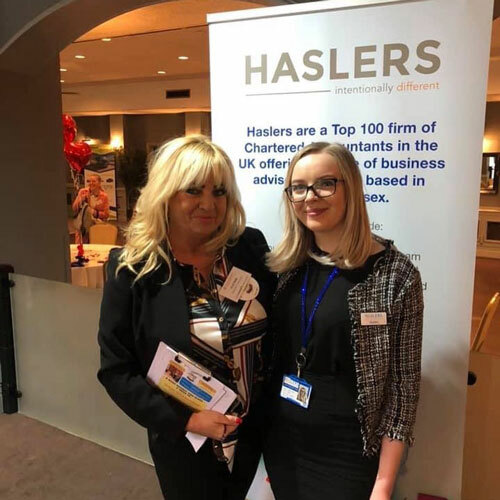 A great networking event organised by Haslers Chartered Accountants & Business Advisers sponsored by West Essex Life and attended by our founder Avril Mills MBE and ambassador Josh Mills. The Haslers Foundation was established in 2008 and became a Charity Commission-registered charity in 2013. It co-ordinates Haslers’ fundraising and other support for good causes and since it was founded has awarded more than £160,000 to local and national organisations. Read more about Halsers Foundation.